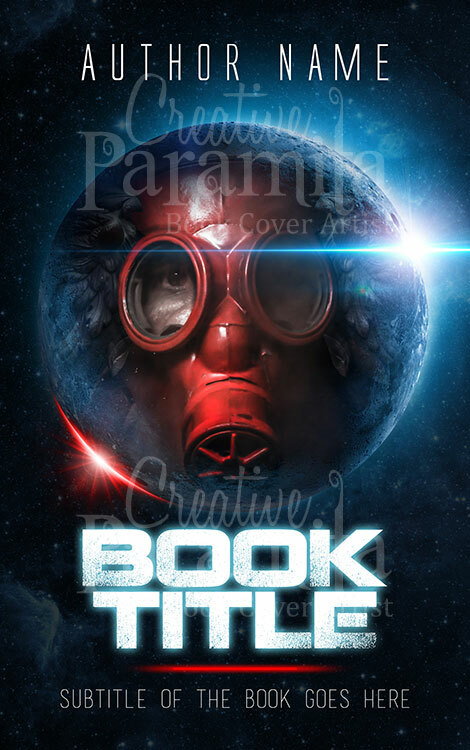 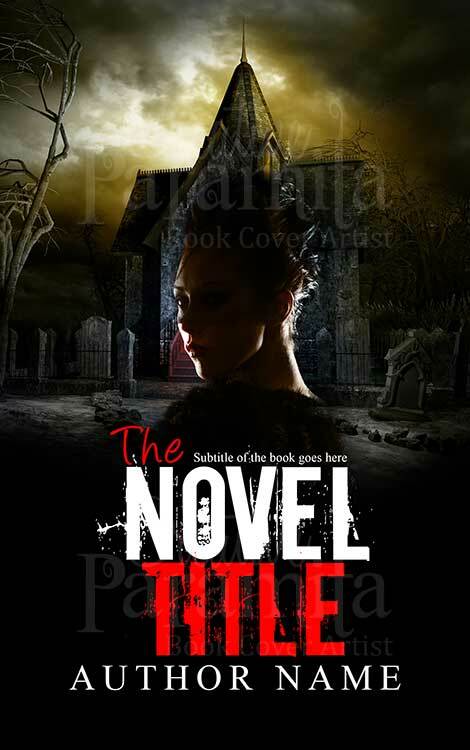 eBook cover design for sale on horror thriller. 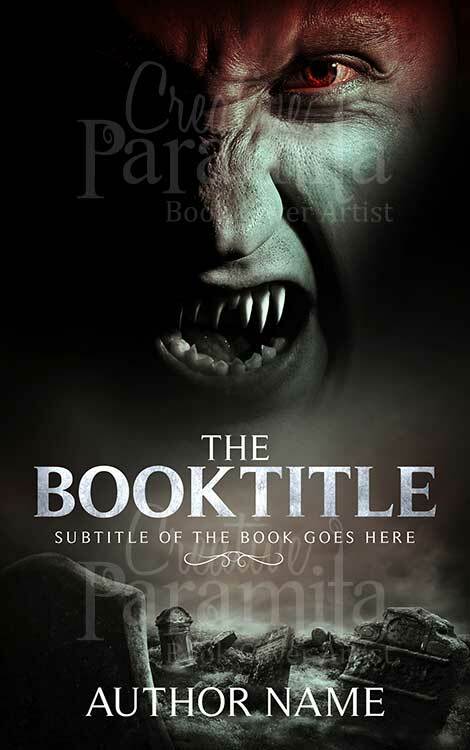 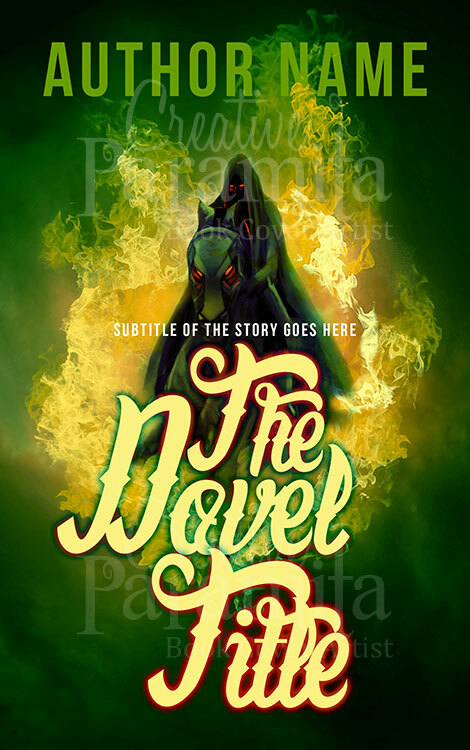 The premade book cover has a horrific face towards the top and a graveyard on the lower half. 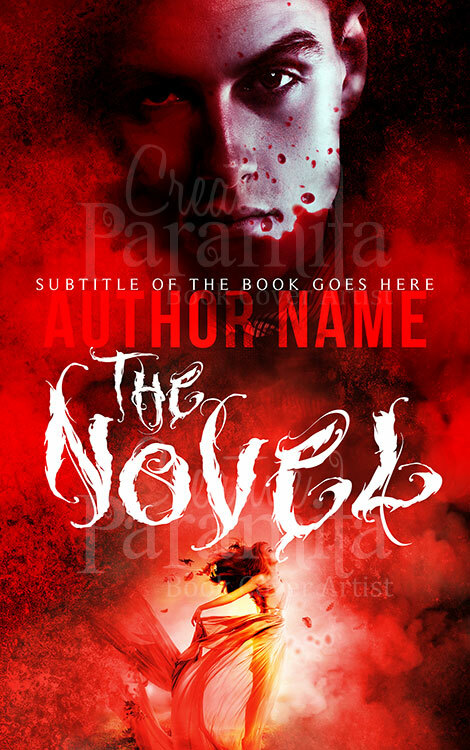 Overall design is dark and has a heavy feel to it, horror is pronounced clearly through the design and will be loved by horror fans.